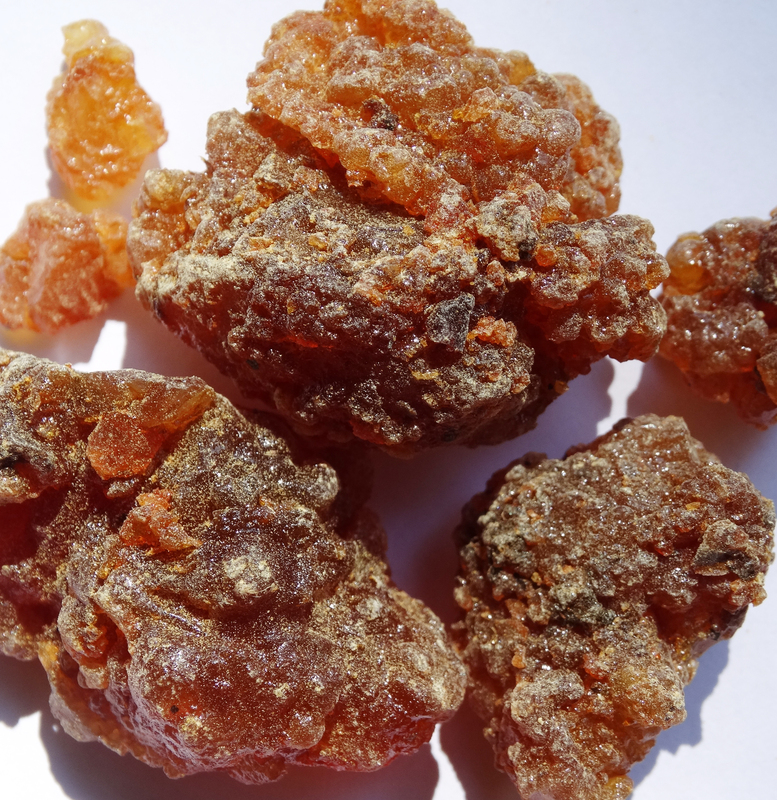 Just as the best incense in the world comes from the Sultanate of Oman, the best myrrh in the world is produced in Yemen. They are even mentioned in the Bible: the two resins, together with gold, were carried from here by the three Wise Men of the Orient, as gifts for the son of God. They were certainly present at that time in the Dhofar region, on both sides of the mountains in what is now Oman and Yemen. 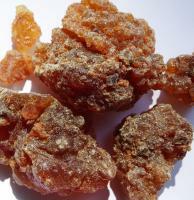 Large, light brown pieces with a soft, woody scent, import directly from the Sultanate of Oman, packed in 100g bags.